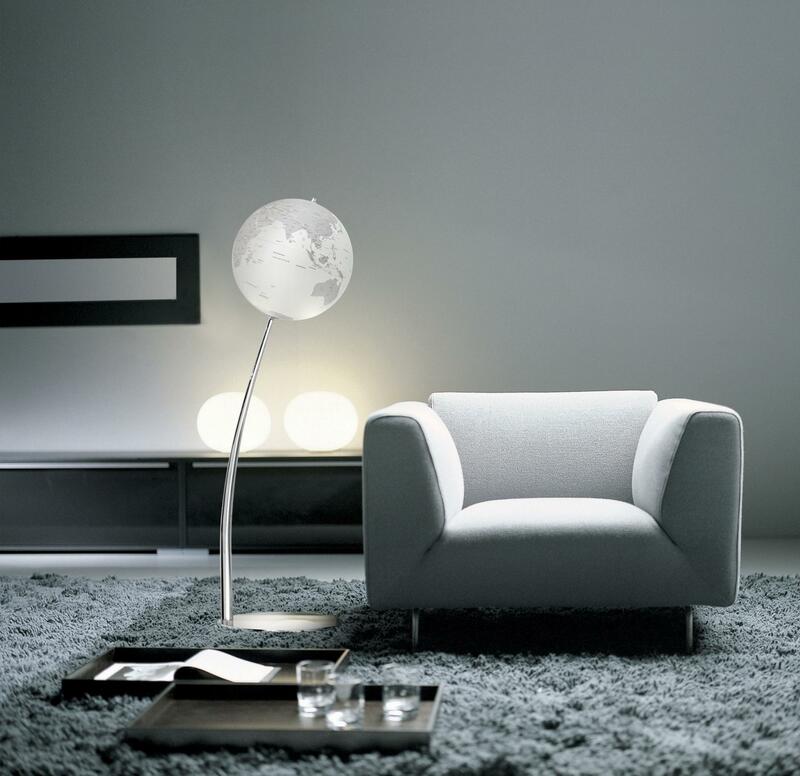 BIO Lamp by Nowodvorski Lighting is a very simple but impressive offering. 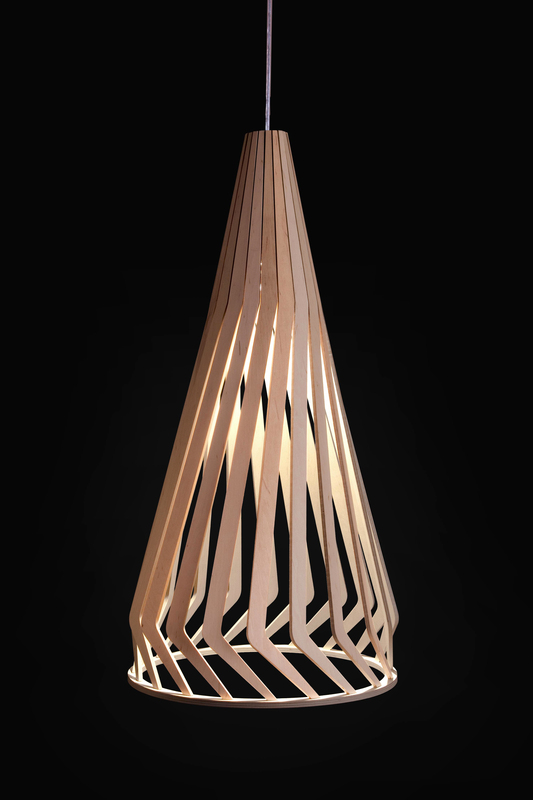 Its 70cm shade created from the plywood extending in a fancy pattern of individual strips on the base circle having a diameter of 34cm Thanks to this design lamp achieves very interesting lighting effect. 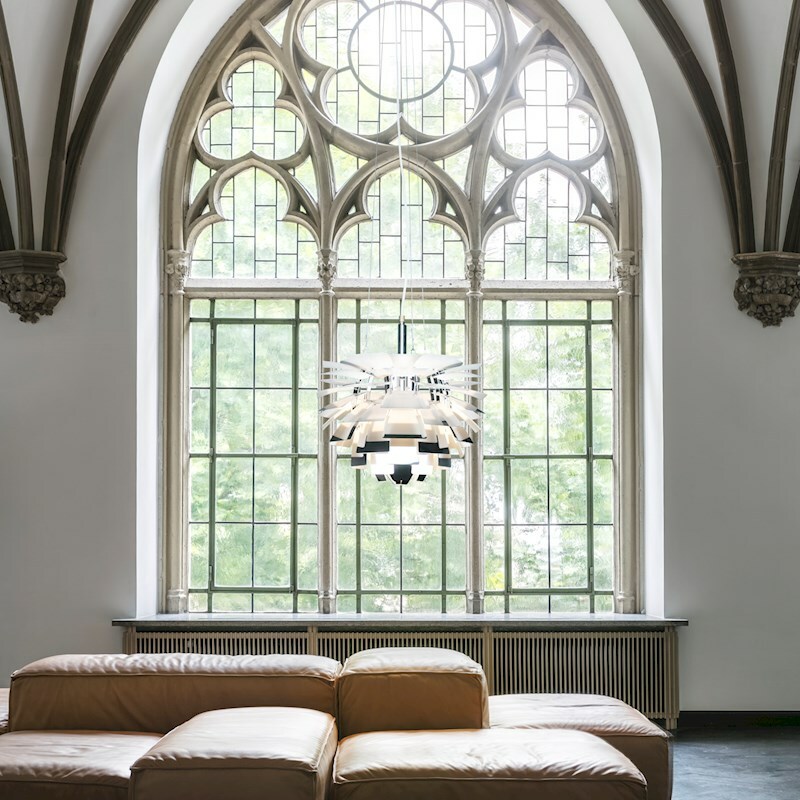 This composition is a perfect example of combining simplicity with functionality and naturalness. A single point of light GU 10 max 35 provides sufficient amount of light, but at the same time allowing you to save energy, because we can use the LED light source.